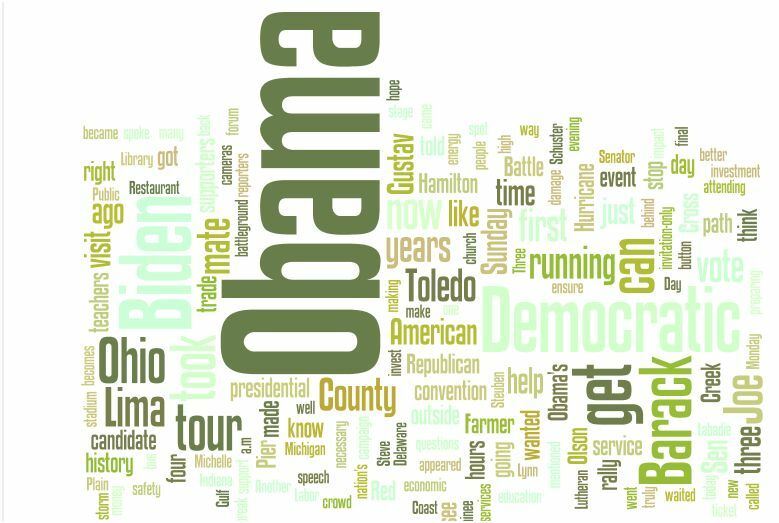 politics | Web 2.Oh. . .really? As we brace for the hysterical doom-and-bloom rhetoric of the general election, what better time than now to explore cases of real national failure and success? As I have confessed repeatedly here, I’m a big fan of “dataviz,” as it’s known in the trade. 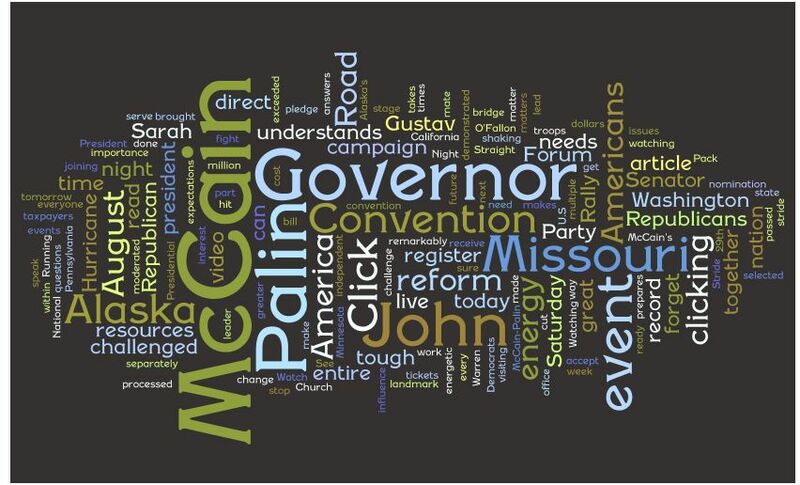 Data visualizations demonstrate the power of images to illuminate information in ways that words alone cannot. 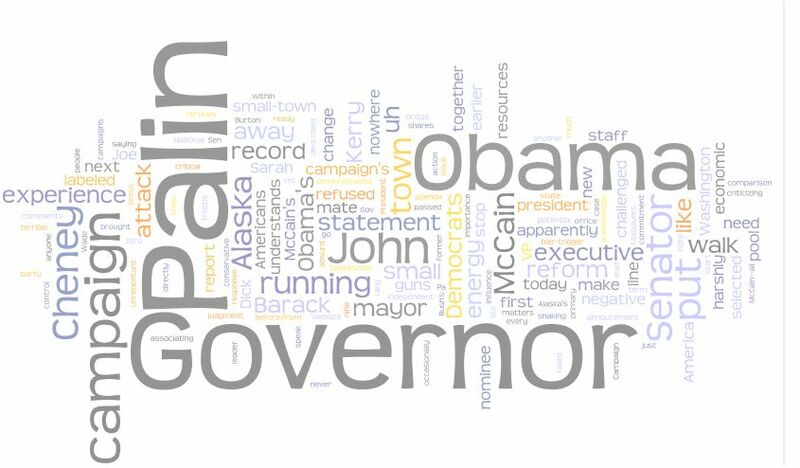 I think journalists, educators and all professional communicators ignore dataviz at their peril. Anyhow, the Failed States map is pretty simple as these graphic explainers go. The work of a map geek who goes by the handle “Ender,” the dataviz essentially turns each country’s failure index number into a color, allowing you to eyeball the places on the world map where countries are teetering on the edge of national catastrophe. Is it significant that so many states near failure are located near the equator? Why do nations seem to be stabler the closer they are to the North and South poles–with the glaring exception of Russia? Why makes Ghana so much more stable than Guatemala? What measures of national stability rank Portugal above the U.S.? Why are China and Russia closer to failure than Cuba? What happy sauce do they drink in Chile that makes that nation as stable as our own? Which brings us back to the underlying data. The Failed State Index is a calculation based on information about each country regarding 12 criteria, a research-and-analysis process that’s been vetted and validated by multiple layers of academics and globalist wonks. Maybe I’ve been following the presidential race too much, but this sound a lot like the talking points of the guests on both MSNBC and Fox News. But why choose our neighbor to the north, which is hardly more stable than Austria, for god’s sake? 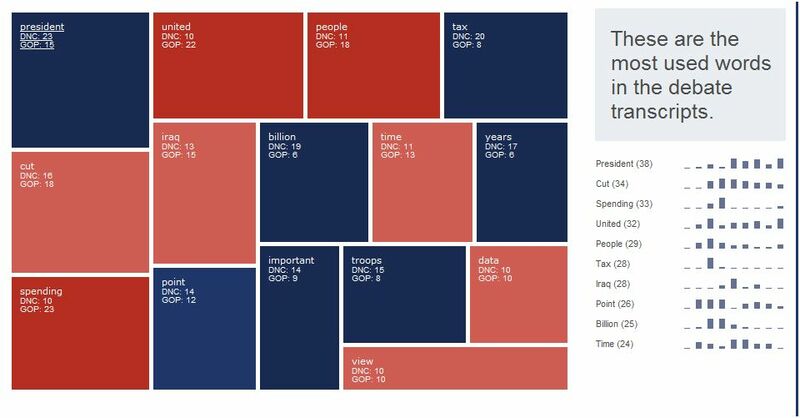 Using the handy Failed States datavisualization, it’s easy to see that if you’re looking for a rock-solid haven free of political instablity to sit out an unbearable presidential administration. . . Norway is the place to go. 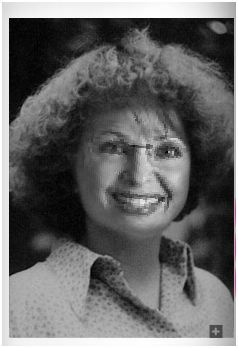 Exclusive Photo: Sarah Palin as a Goldwater Girl! Let’s imagine the presumptuous VP nominee Sarah Palin was a teenage Goldwater Girl, an earnest young Republican back in the day when Sen. Barry Goldwater rocked the house at the 1964 RNC. This wonderful bit of trickery comes to you thanks to www.yearbookyourself.com. 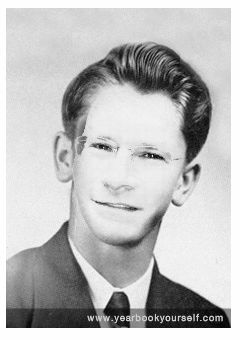 It’s a tweaky tool that lets you upload a photo of yourself, mess around just a bit, and produce an image of what you might have looked like had your yearbook photo been snapped during various years from 1950 through 2000. But: Here we go again, we eliteliberaleastcoastmediaestablishmentrunningdogs having sport with Palin rather than taking her seriously. Palin, 44, was born in 1964.
p.s. By popular demand, the author at his 1952 graduation.